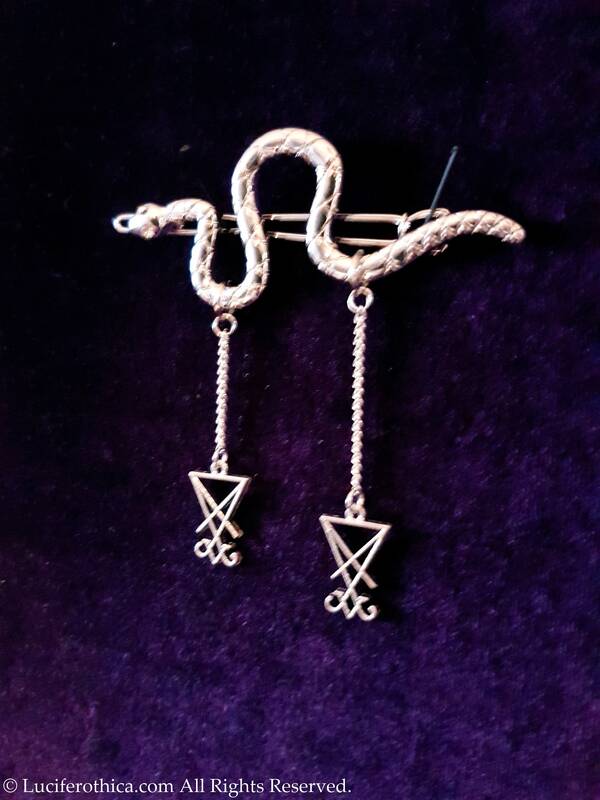 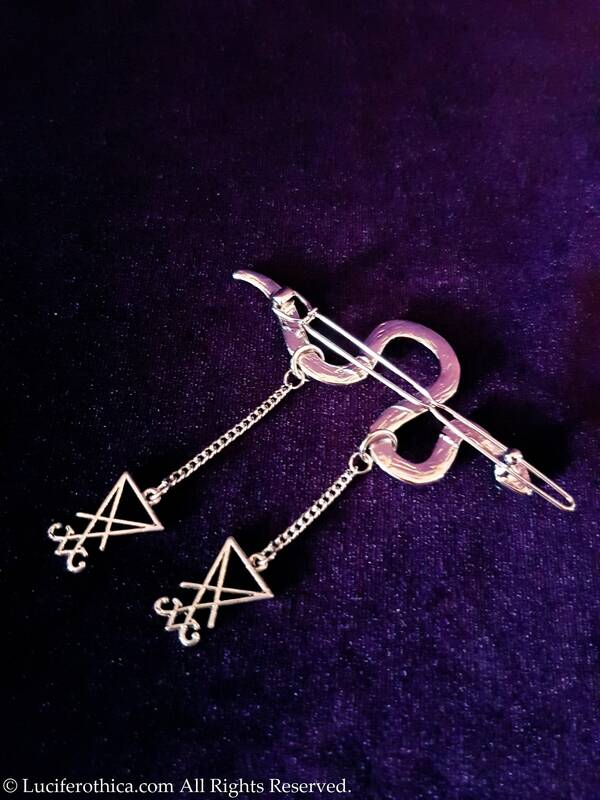 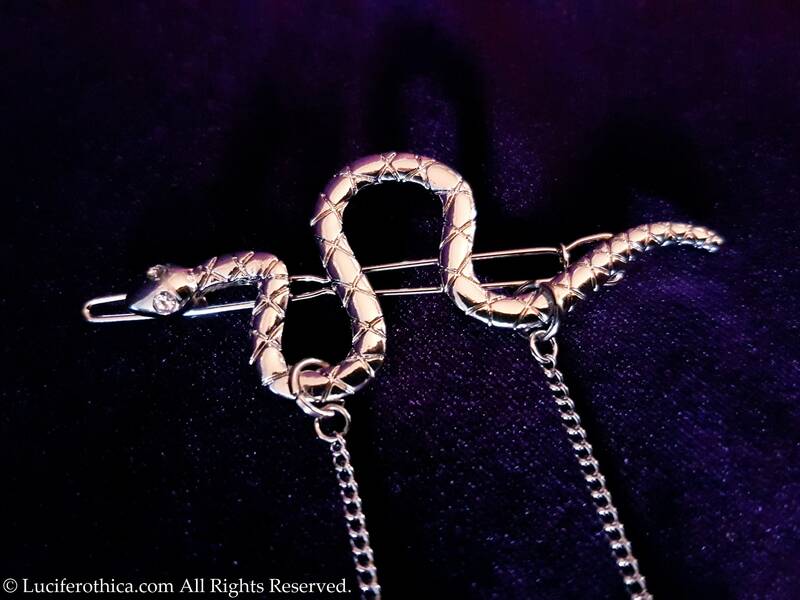 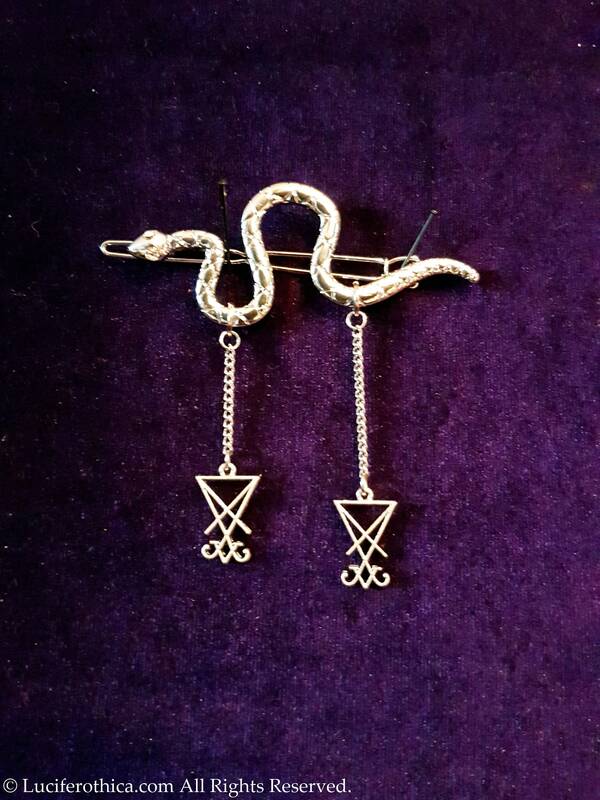 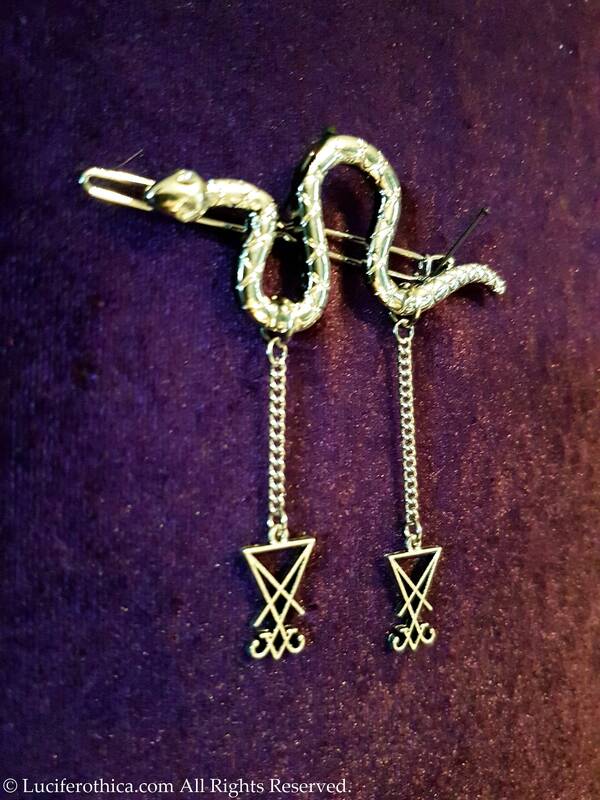 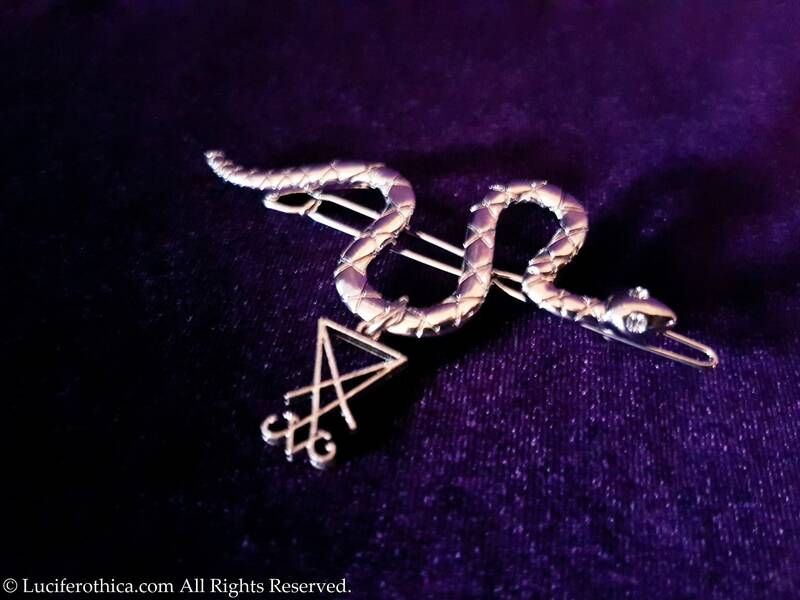 Serpent of Wisdom Hairclips (2 Styles). 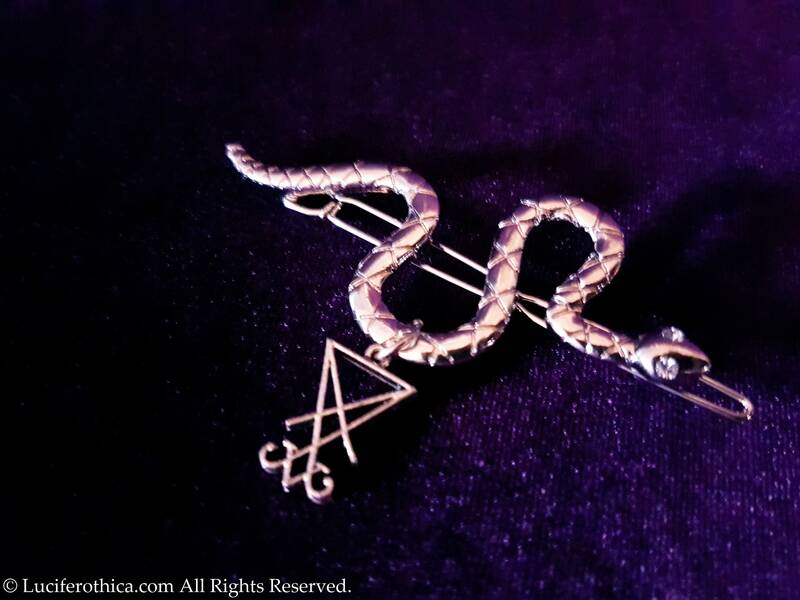 Beautiful handcrafted hairclips available in 2 versions. 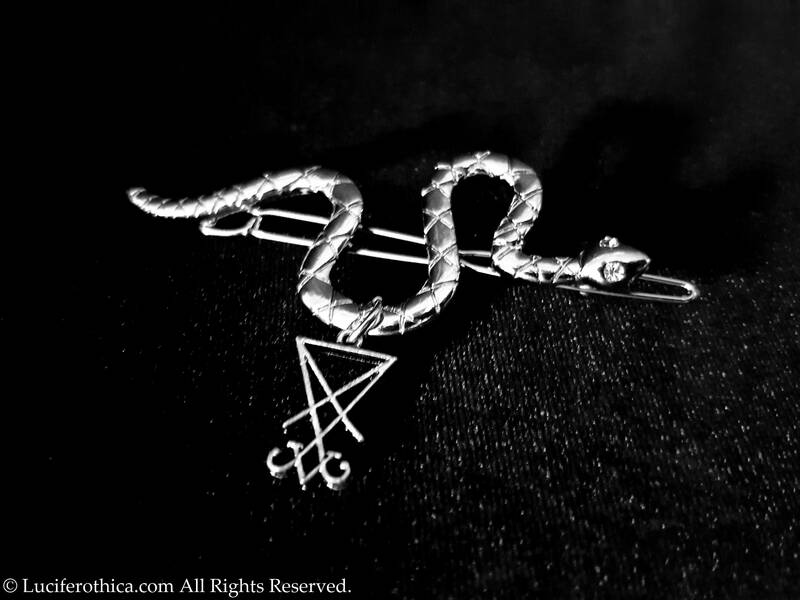 With 1 Sigil of Lucifer or 2 Sigils of Lucifer and chains. 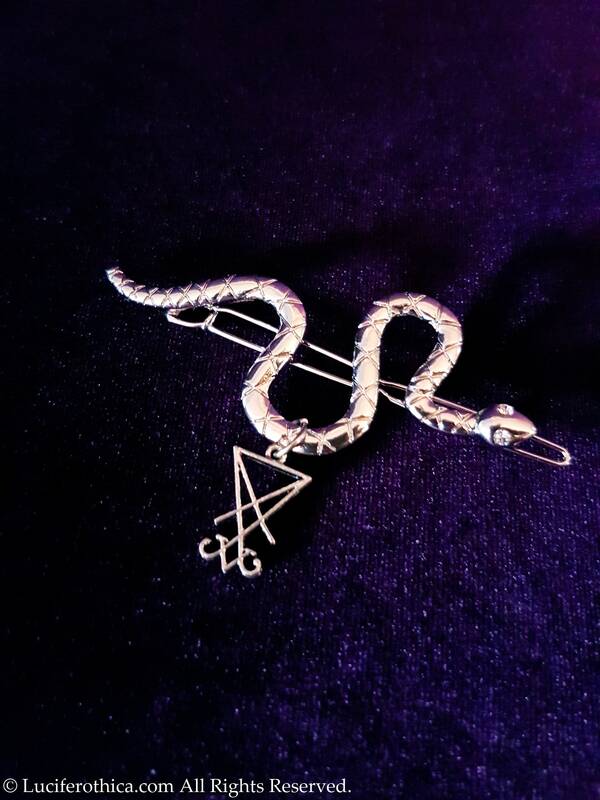 - Eyes of the serpent are shiny rhinestones.